Welcome to CCC Wangara - Call 1300 72 87 72. Whatever the size of your building in Wangara, CCC can guarantee sparkling-clean windows in and out for a brighter work environment. When considering you business image, don’t overlook the image your windows are projecting. Our Perth commercial and industrial window cleaners in Wangara will do their utmost to provide you with the highest quality Wangara commercial window cleaning service available. 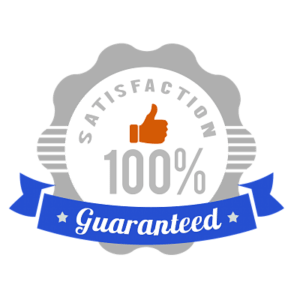 We believe our commercial and industrial window cleaners in Wangara lead the industry in customer service and reliability and we will do our very best to meet all your window cleaning requirements. 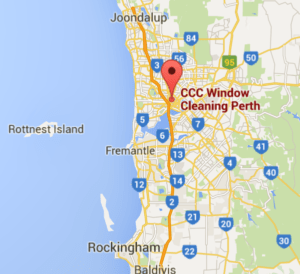 CCC are local to Wangara and can design a practical and cost effective window cleaning schedule and deliver a consistent, quality service in a safe and effective manner. We are constantly reviewing our techniques and technology to ensure the best possible commercial and industrial window cleaning service in not only Wangara but throughout Perth. We provide our services in all industrial and commercial areas of Perth including Perth CBD, West Perth, East Perth, Victoria Park, and Subiaco. Fill out your details on our online quote box, email, or call and our commercial and industrial window cleaners will set up a regular window cleaning maintenance schedule to keep your windows looking customer friendly all year round. For professional commercial and industrial window cleaning in Wangara at affordable prices, contact CCC Window Cleaning. We provide safe industrial and commercial window cleaning and will take all necessary precautions to protect your property inside and out. CCC Window Cleaning provides professional window cleaning services to many Wangara commercial businesses and can arrange a fast service anywhere in the region. Wangara is a fast growing industrial area and is now one of Perth’s busiest industrial areas being approximately 20 kilometers north from Perth CBD and about 10 kilometers from Joondalup. It has a large range of industrial and commercial services as well as some great lunch bars.